Utopia tracks public transport over a road network & gives them special clearances at traffic signals. Thus cutting down travel time, these systems encourage people to use public transport and help in reduction of traffic congestion to a great extent. Constant innovation and enhancements have made this system one of the most advanced Urban Traffic Control systems in the world. 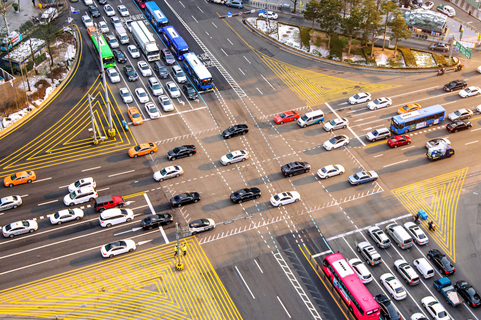 Today, Utopia successfully manages traffic operations in dozens of metros worldwide.